This group of plants are most definitely shade loving plants that require adequate, if not more than adequate, amounts of water for best performance in the landscape. Most prefer damp, moist heavily shady areas but will do well with adequate water in almost any landscape. 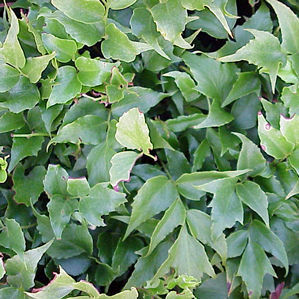 Some varieties are evergreen, some are semi-evergreen and some are deciduous. Cyrtomium falcatum is considered semi-evergreen meaning that it can be deciduous in colder climates. 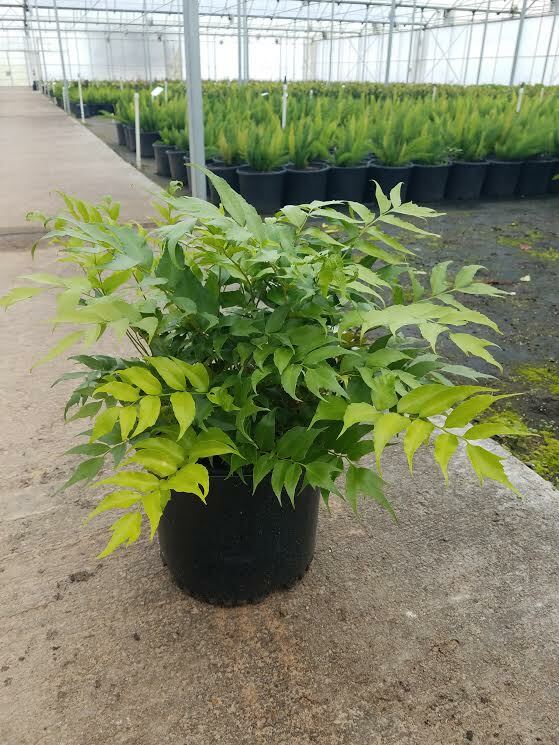 Holly Fern has spreading, glossy, dark green fronds that can reach a height of 18 to 30 inches.